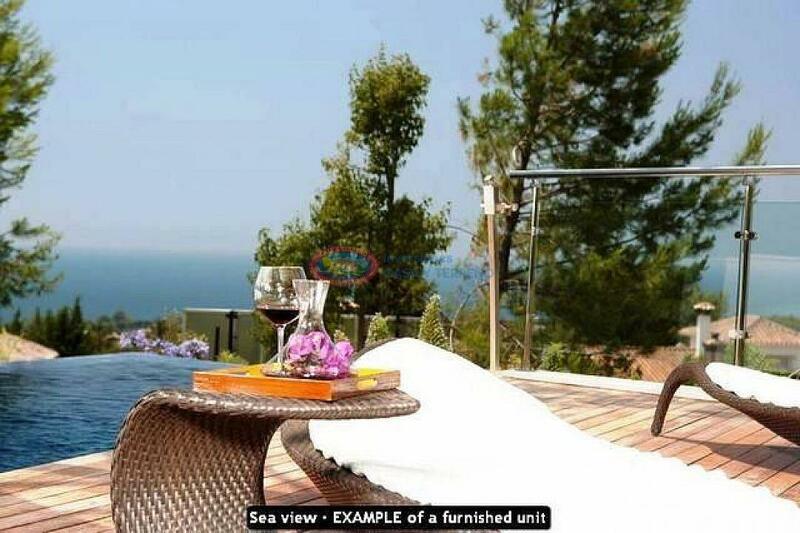 Beautiful Mijas plot with sea views, you can build about 400 m2 always overlooking the sea and with good paved access. The main picture is a project to make an idea. Exceptional luxury villa ideally situated in one of the best areas of Marbella, close to shops, restaurants and facilities of Puerto Banus and Nueva Andalucia. Available on the ground floor of a large living room and dining room with access to the large covered terrace, a fully equipped modern kitchen at a very high level, a wardrobe and a guest bedroom. Above is the master bedroom suite and other 2 guest bedrooms. 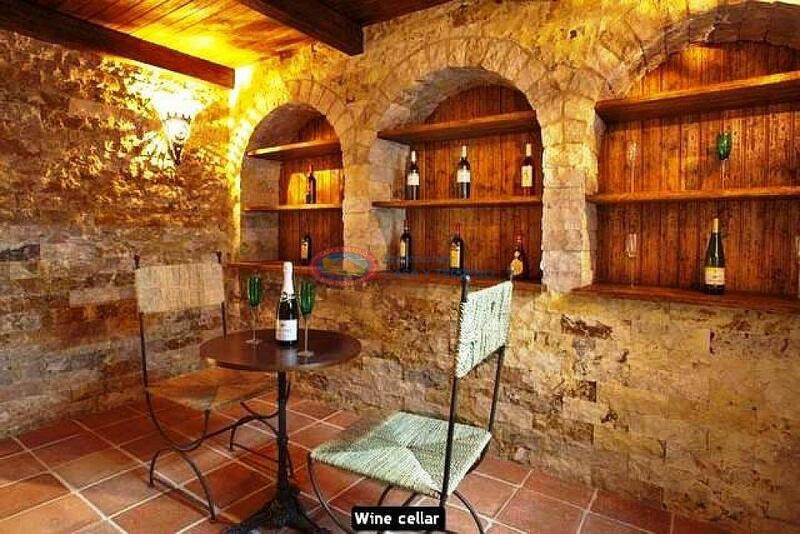 Downstairs is the basement, 1 bedroom and bathroom, cinema room and garage. The position of the property allows wonderful views to the garden and the large heated swimming pool. 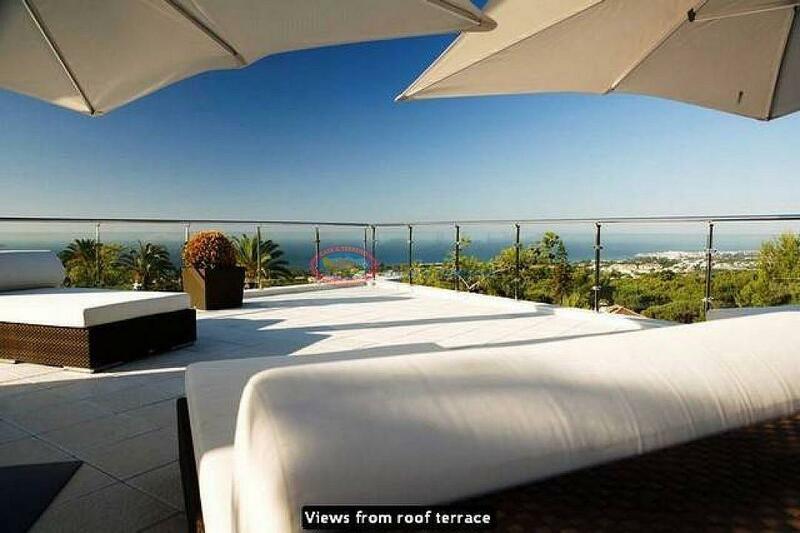 Wonderful Villa with spectacular views of Marbella and Puerto Banus. This beautiful Villa has a spacious lounge with fireplace, a kitchen with all appliances, 3 bedrooms with their bathrooms luxury (hot tub). It also has air conditioning, basement to a gym, double glazing and intelligent systems of automation and garage for several vehicles. It has a beautiful terrace of 182 m2. 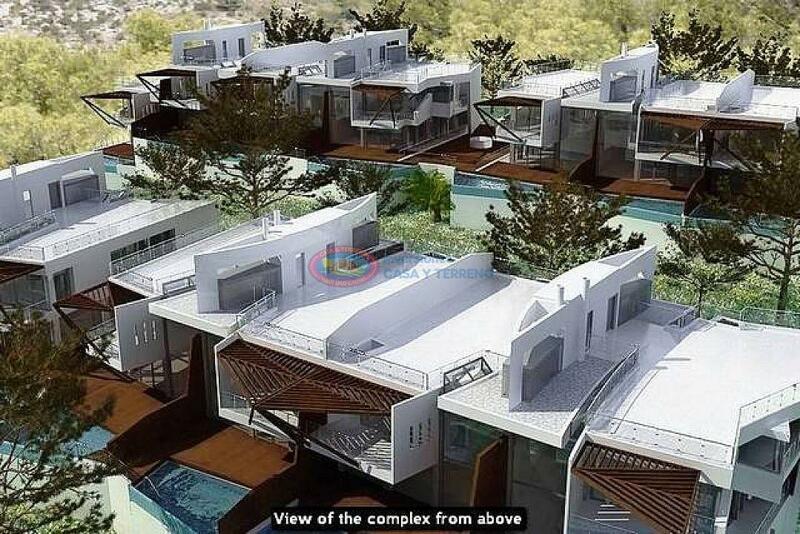 Most of these Villas have a lift, garden and private swimming pool. This wonderful penthouse apartment has a large living room of more than 50 m2 with fireplace, ceilings and windows of double height and access to the main terrace of 60 m2 with panoramic views of the coast. A guest bedroom with en-suite bathroom and room service / laundry. Spectacular kitchen design with central island of black quartz, high-end appliances, dining room and relaxation area. 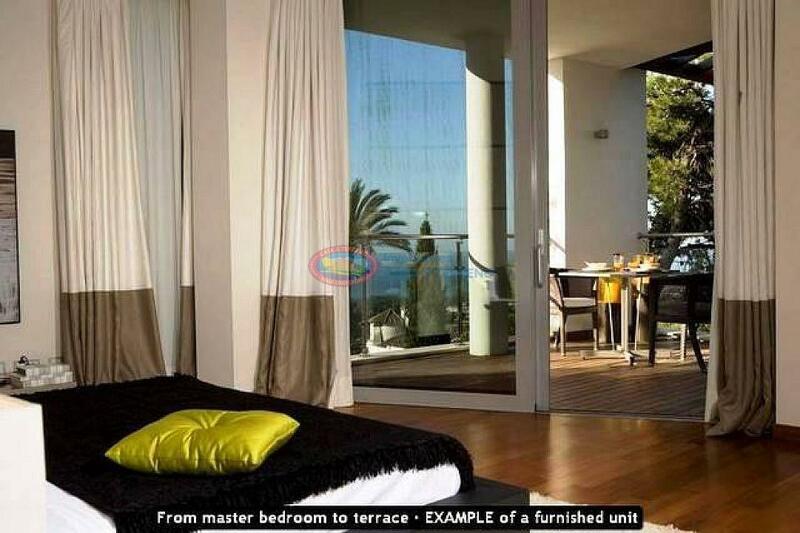 Master bedroom is a big room with fireplace, walk-in shower with doble-shower, audio-visual room, gym and terrace. The gym is free room and could become the third bedroom without the need for reform. On the ground floor there is a room next to the entrance which is currently used as a laundry. 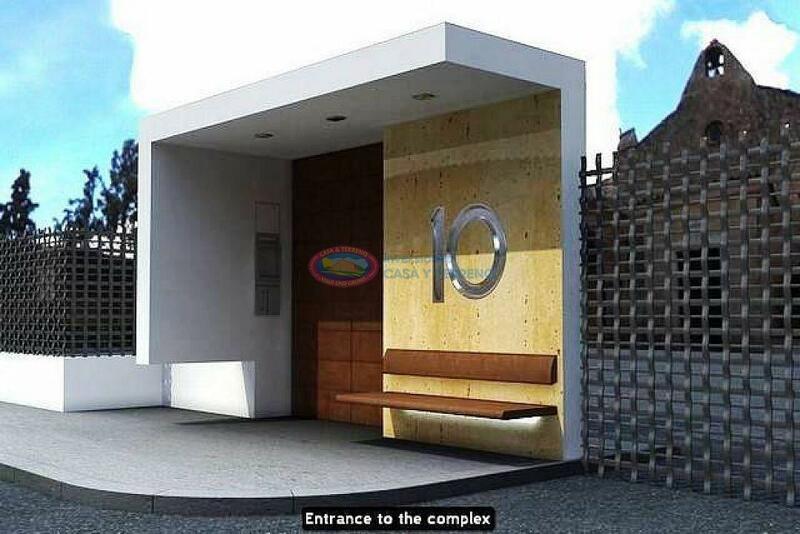 The property includes 2 parking spaces. The terrace has his own infinity pool with panoramic views of the coast and Sierra Blanca. Poolside sun loungers and covered chill-out area is located. The furniture is well designed and top quality. The terrace has 200 m2. This modern construction is very different from anything seen in Marbella. These luxury homes are located on a hill with views of the Sierra Blanca of Marbella, to the Mediterranean Sea, Gibraltar and Africa. 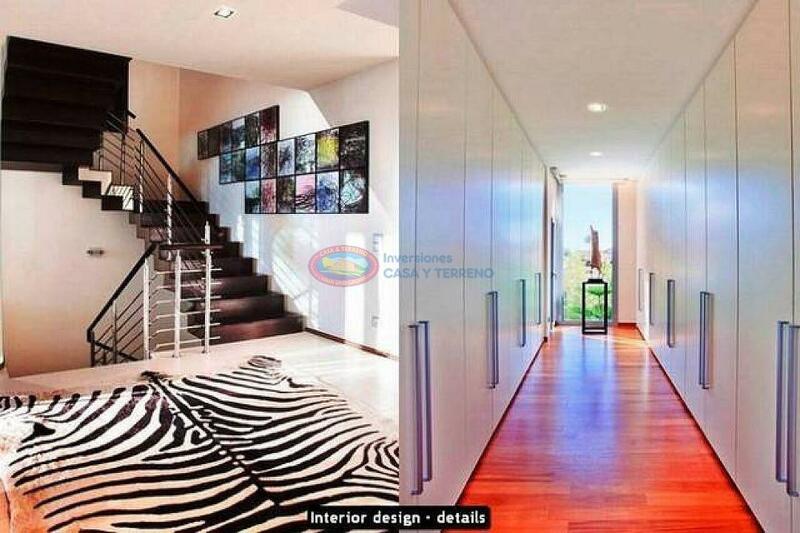 They are very spacious and are designed in such a way that they offer magnificent views and allow the entry of light. The materials have been carefully selected for their quality and luxurious finish. Everything about these properties has been done with attention to comfort. Each property has different characteristics, depending on the size and location in the development. Some of these features include private elevator, terraces and swimming pools. All the houses will have a fully equipped kitchen and automated control, have private for a minimum of two car garage and a storage room. Features: 2 swimming pools one heated indoor and outdoor, fitness center, spa with sauna and Turkish. 24 hours security. 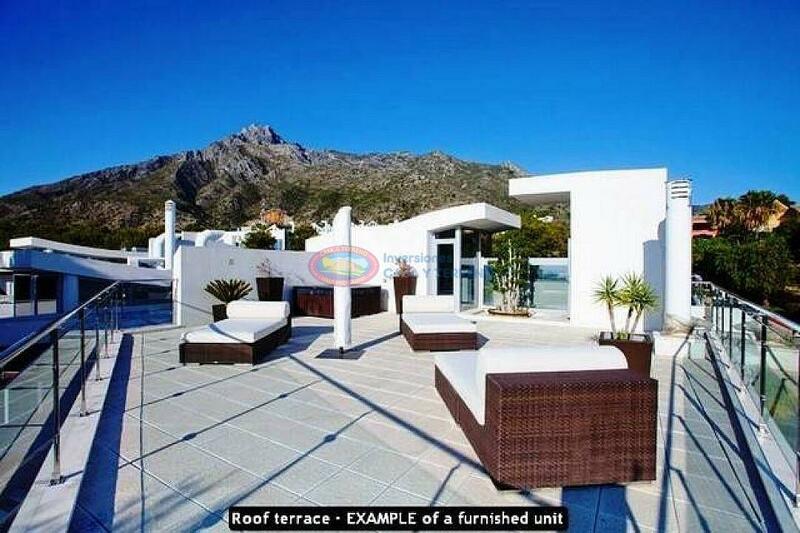 Elegantly cosy villa designed by the prestigious architect Marcos Sainz located in the heart of La Quinta. Thanks to its distribution in rooms, its South facing, its open view to the sea and the large number of windows to the outside, the property offers a pleasant feeling of lightness. Situated within 5 minutes walk of restaurants and golf Club and a short distance from Puerto Banús and San Pedro de Alcántara with all the services available. 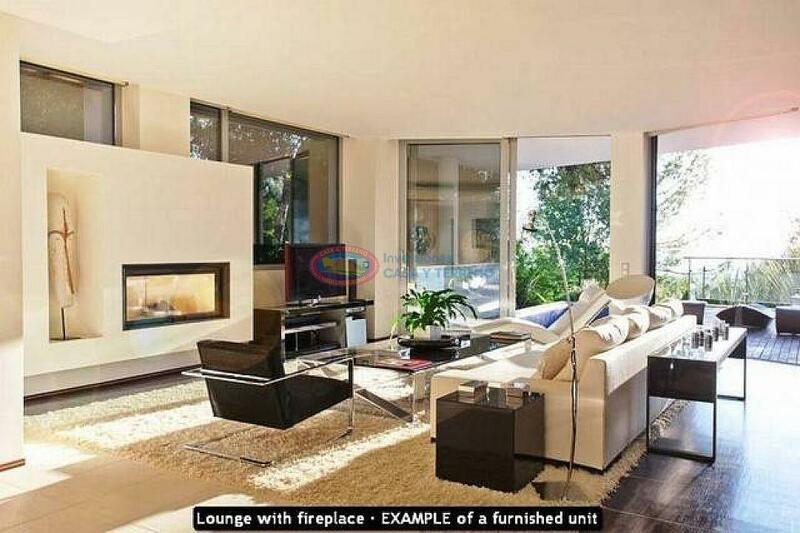 The excellent accommodation offers a large living room with fireplace, modern kitchen, a dining room and storage room. The villa has 5 bedrooms with fitted wardrobes, 5 bathrooms En-Suite and a separate toilet. The outside area has a beautiful garden with a private terrace and private pool. Air conditioning and under floor heating is present. It also has a games room, Jacuzzi and double glazing windows. 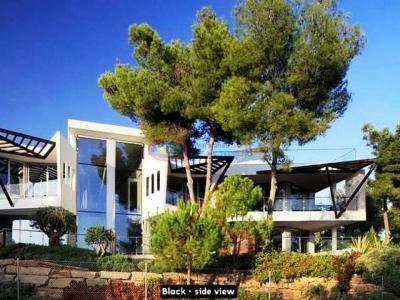 The villa is protected by an alarm system and has a private parking. Unfurnished. Be the first one to see: create an alert on new properties in Costa del Sol and you'll receive new offers by email. Turn to the experts: contact real estate agencies in Costa del Sol.